VR Days Europe is a 3-day celebration of virtual and augmented content, creativity and innovation. Expect a compelling range of keynotes, sessions, workshops and seminars with over 120 expert speakers from the worlds of health, tech, business and the arts. 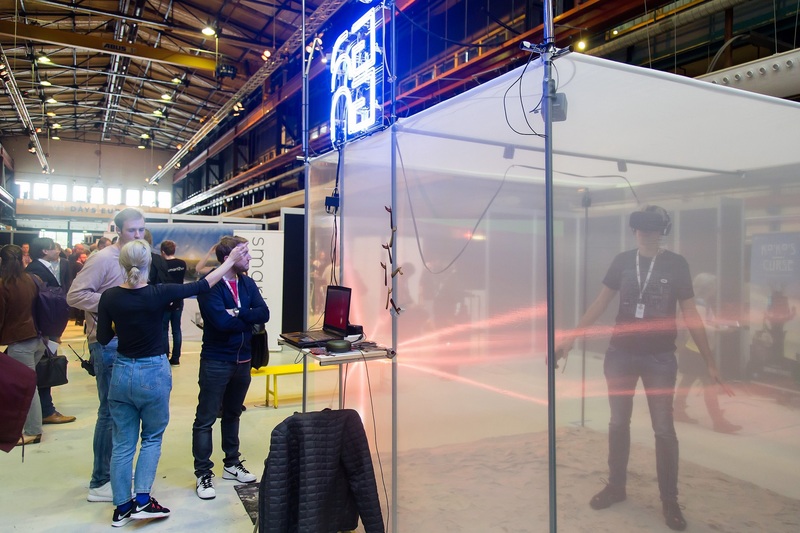 VR Days Europe also features several exhibition spaces, where creative and tech start-ups can showcase their work. In partnership with the organisers, SWISSGAMES selects the most promising Swiss artists and studios in VR and provide them with a dedicated exhibition booth.